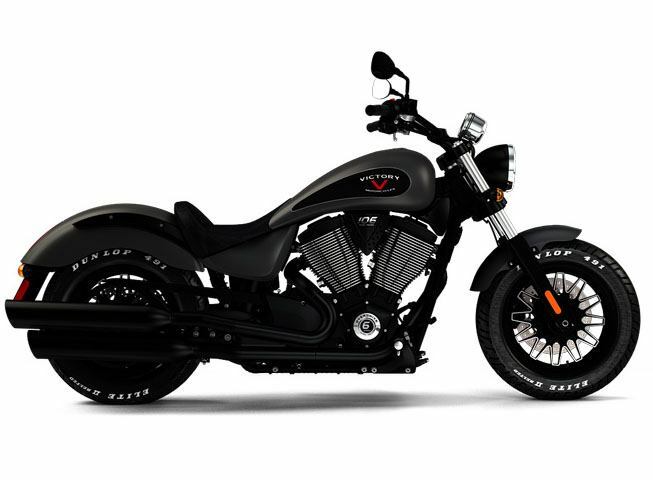 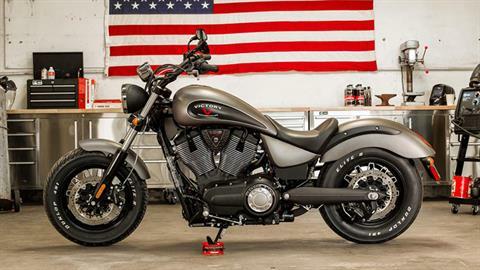 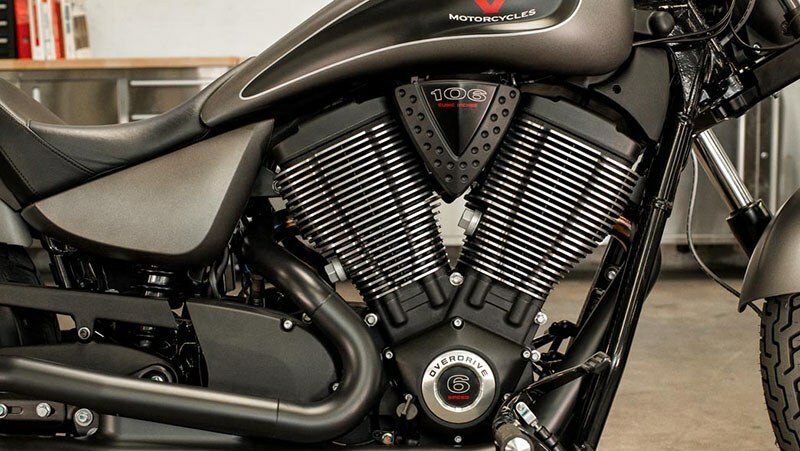 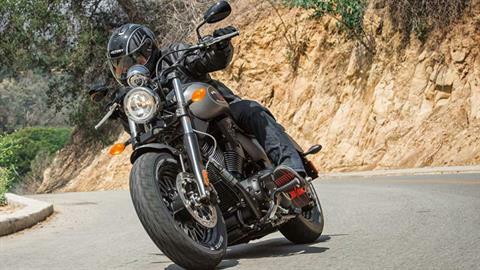 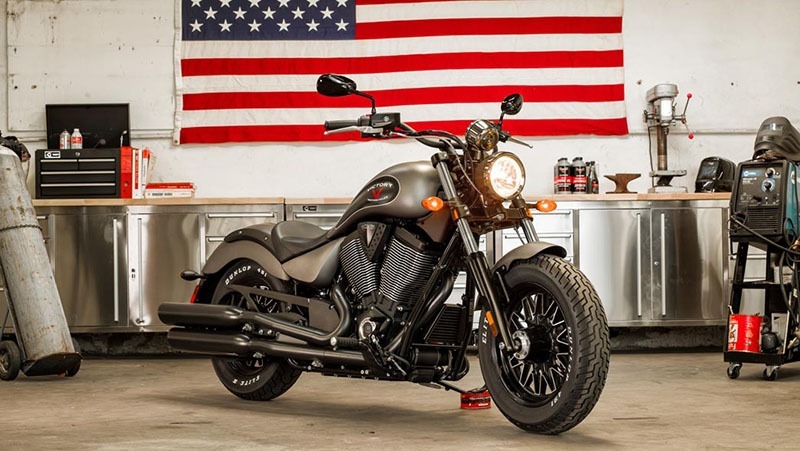 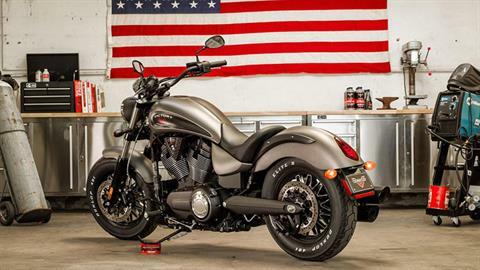 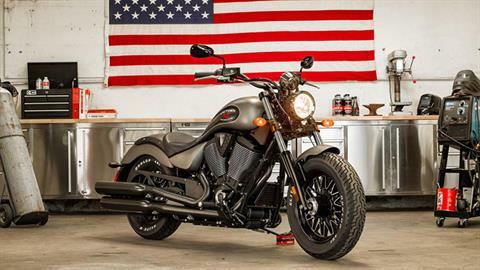 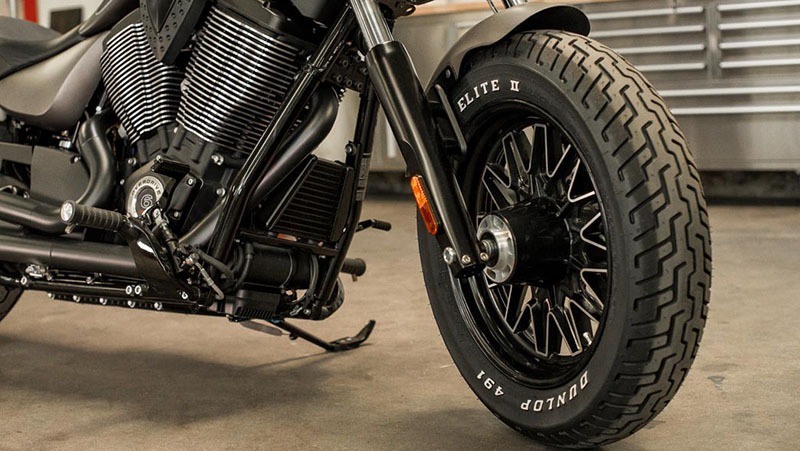 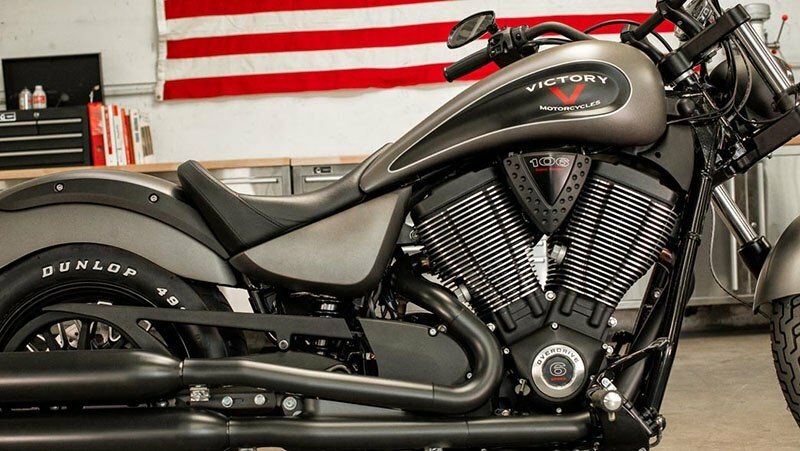 MODERN BOBBER DELIVERING SUPERIOR FIREPOWER THROUGH OUR BEST SELLING FREEDOM 106 V-TWIN ENGINE. 106 CI FREEDOM® V-TWIN: The Freedom 106 V-twin is a modern motor with overhead cams and 4 valves per cylinder - no pushrods here. LOW SEAT HEIGHT & RELAXED ERGONOMICS: A confident riding position is created by the low, 25-inch seat height and pullback handlebars. 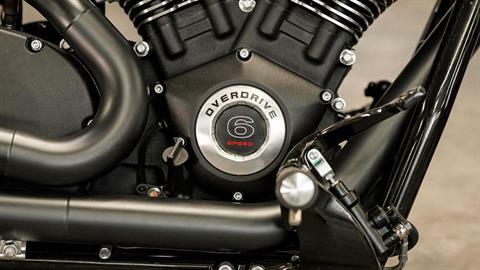 6-SPEED OVERDRIVE TRANSMISSION: Blow away everything on the road with this 6-speed overdrive transmission. 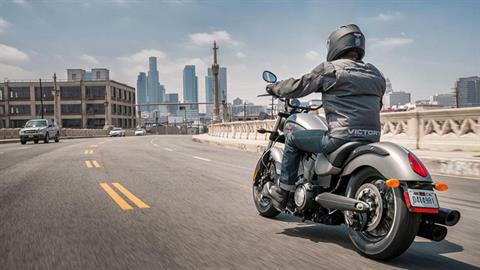 Shift smoothly, powerfully, and confidently whether on the highway or downtown. 24-SPOKE CAST ALUMINUM WHEELS: The Gunner’s aim is true on premium 24-spoke cast aluminum wheels. 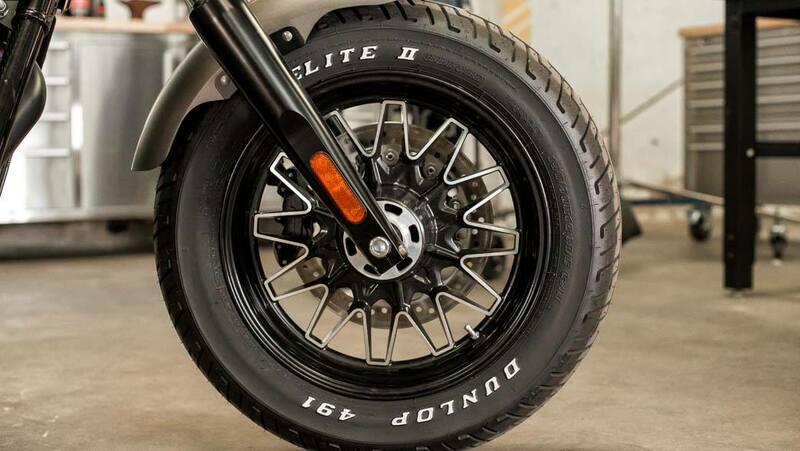 Front / Rear - 16 x 3.5 in.